It can be argued that how we think about the bodies of Māori women has been greatly affected by colonisation, and indigenous issues such as mate marama are often viewed from a non-Māori perspective across New Zealand (August 2005:118). In order to understand the restrictions that applied to women during mate marama, we need to look at this customary concept from both the traditional and contemporary Māori perspectives. Mate marama will be discussed in relation to the moon and its connection to Māori women. Following that, a traditional definition will be provided and key sources will be critiqued. The Māori concept of tapu in relation to mate marama and the restrictions imposed traditionally on to Māori women at this time will be explored as well as the possible idea of there being a pragmatic element to mate marama. How Māori women are conditioned by mate marama today will be discussed. Finally, how western perspectives of mate marama contrast with the Māori views will be explored. 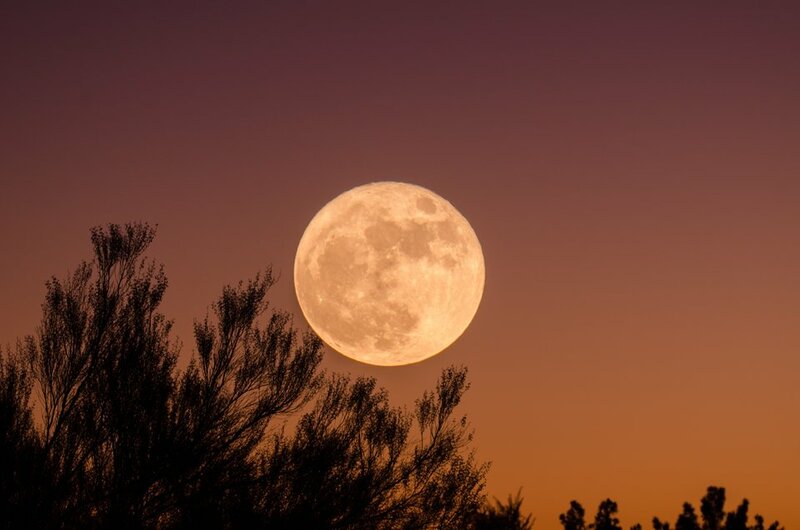 In order to fully understand the definition of mate marama and the connection that Māori women had with the moon, it is necessary to understand the moon from a Māori world view. According to Clarke, Roberts & Weko (2006:15), “in the Maori world, all things have a celestial origin”, and can be traced back to Papatūānuku and Ranginui through lines of descent or whakapapa. The many children of Papatūānuku and Ranginui and their children make up the phenomena that inhabit and embody the Māori world (Clarke, Roberts & Weko 2006:15). The moon is one of the many children that can whakapapa back to Papatūānuku and Ranginui. Māori believed that the moon died every month and then came back to life after bathing within Tāne’s waters of life (Te Waiora o Tāne) (Orbell 1995:121). In addition, all aspects of time such as days and months were regulated by the moon and its shape (Orbell 1995:121). The moon is connected to women as Māori believed their mate marama was controlled by the moon’s cycles as they happened for the same amount of time (Orbell 1995:121). Through the Māori myth of Rona, women are connected to the moon also. Rona was a young woman who was taken by the moon as she collected water in her gourd (Best, Notes of Maori Mythology 1899:102). One night the moon did not give her any light and she stumbled on her way to gather water. Following that, she cursed at the moon and thus was taken as the moon’s wife as punishment (Best, Notes of Maori Mythology 1899:102). Both Rona and her sister Tangaroa-a-roto were taken as the moon’s wives in another version of the myth. As a daughter of Tangaroa, the god of the sea and tides, Tangaroa-a-roto represents the connection of the moon and the tides of the ocean and Rona is the woman that is seen in the moon (Clarke, Roberts & Weko 2006:15). As stated earlier in this assignment, the Māori people believed that Māori women and the moon had an intimate connection through mate marama in many ways (Heuer 1969:467). The definition of mate marama is “moon or monthly sickness”, as the Māori word for moon is ‘marama’ (Best, The Maori Volume 2 1941:2). Māori used the term mate marama as it affected women on a monthly basis, when the moon appeared and it was understood that women were not affected when the moon was out of sight (Best, Notes on Procreation 1905:211). Many of the sources researched regarding this topic, discussed the moon as the “true husband” of women. Best (The Lore of the Whare Kohanga 1905:211), stated that when a woman got her mate marama she would say “the husband of all women in the world has appeared.” Orbell (1995:121) also uses this quote and explains the reasoning behind it; that Māori believed the moon was the permanent husband as he was in control of their monthly cycles. It has also been said that “according to the knowledge of our ancestors and elders, the marriage of a man and wife is a matter of no moment, the moon is the real husband” (Best, The Lore of the Whare Kohanga 1905:211). Another historical term used to describe mate marama was the term paheke. Paheke is a verb that comes from the root word of heke – to descend or drip (Best, The Lore of the Whare Kohanga 1905:211). A more common term that is used today is mate wāhine which translates to “women’s sickness” (Heuer 1972:30).